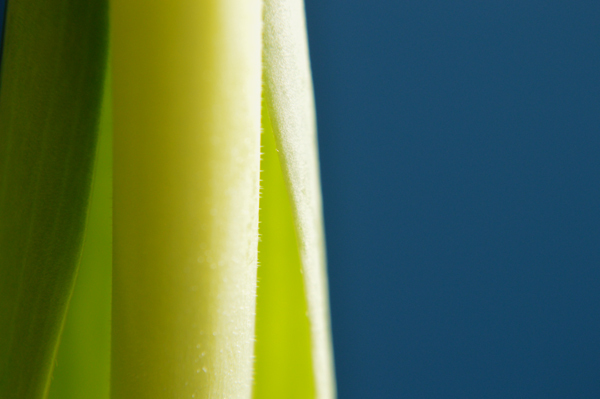 Elegant tulip leaves share their greens of spring. Beautiful simplicity, Sheila, just remember Spring is coming soon outdoors. thanks, Lynn. Yes! finally. today is sunny and going to be 10 degrees Celsius (50 F)… yeah. picking up sticks and breaking up snow drifts where the tulips are coming up!